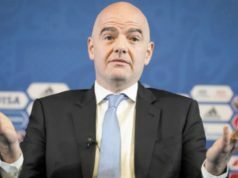 Casablanca — FIFA president Gianni Infantino confirmed he will be present at the Morocco-Ivory Coast soccer match set to take place tonight in Marrakech. 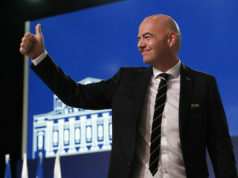 Rumors swirled around indicating that Infantino would attend the November 12 match between, but it was just recently confirmed that the FIFA president would miss other important European matches and instead fly to Morocco to attend the match at the Stade de Marrakech. 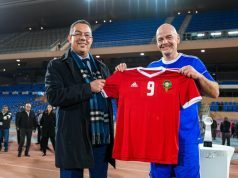 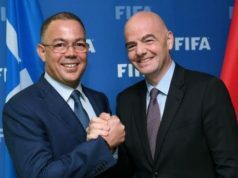 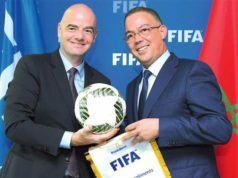 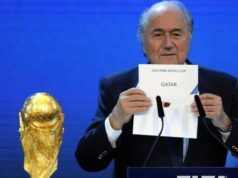 Fouzi Lekjaa, who was elected in 2013 as the Royal Moroccan Federation of Soccer’s president, has proven his PR skills once again in his ability to secure the FIFA president’s attendance. 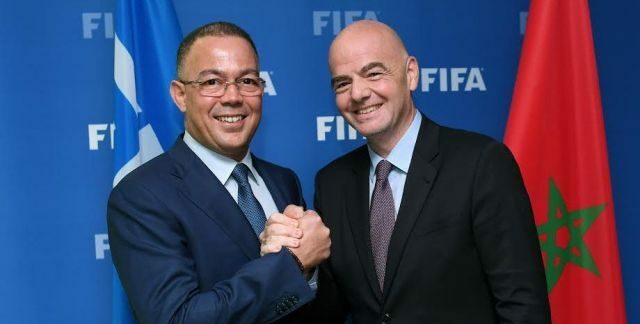 The match will be broadcast on live television at 9 PM local time on November 12.